Oh how I love war time romances but I especially enjoy them when they are different. This book is set in Canada during the Great War which is what immediately drew me in. I haven’t read any books on the Great War set anywhere other than England or France so this book totally grabbed my attention. 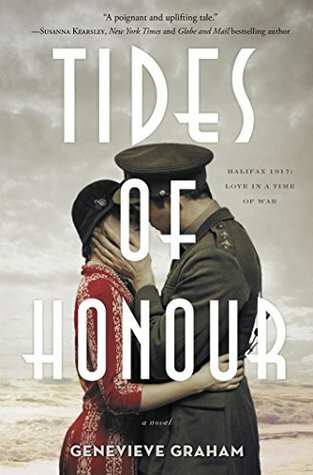 Private Daniel Baker is completely unprepared to meet the love of his life in the middle of a war but that’s exactly what happens in the summer of 1916 when he marches off to France as part of Nova Scotia’s 25th Battalion. Audrey Poulin lives alone with her grandmother in the quiet French countryside, where her only joy is in her artwork. By chance, she encounters Danny, the handsome young soldier that captures her heart and inspires her painting. The young lovers believe that only together can they face the hardships the war brings. Mere months later, Danny is gravely wounded at the Battle of the Somme, and his future is thrown into uncertainty. Soon, he and Audrey find themselves struggling to build a new life in Halifax, a city grieving its lost men. As the grey winter of 1917 sets in, Danny’s lack of purpose and Audrey’s isolation continue to mount, pulling the two apart just as a new catastrophe threatens their existence. 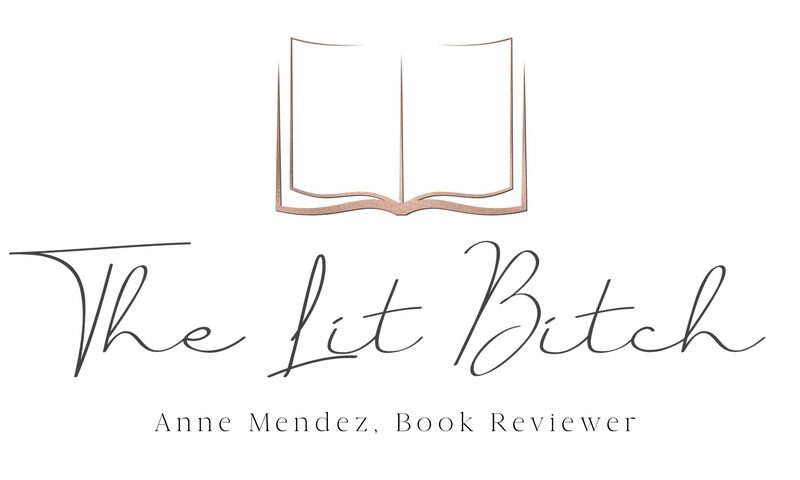 This book had everything that I look for in a swoon worthy war romance…..a dashing hero, believable romance, overcome-able tragedy,character depth, and a strong historical background. The first thing that I loved about this book was the historical structure set up by the author. In general I would think that most readers have a basic knowledge of the Great War, but this book goes into great historic detail…..not overwhelming or boring details, but necessary relevant details that contribute to the over all story. I didn’t really know how Canada fit into the Great War so I personally found the historic detail welcome. The next thing that I appreciated about this book was two memorable and classic characters. Danny and Audrey had chemistry on each and every page. I found each of them to be intriguing and relate-able individually but when you bring them both together their chemistry both as romantic interests and individual characters is classic and captivating. I especially loved how Graham portrayed Danny’s inner turmoil after the war. He clearly struggled with post war life and I could feel that conflict within his character very well. I loved Danny, it was easy to see what Audrey saw in him and their romance was one that I will continue to think about even after reading the book. The issues they faced as a couple were spot on. Though there were times when I was like how are they going to make it thru this, there was never a time where I never felt like the odds were entirely against them. Each conflict or ‘problem’ was solvable as long as the characters choose to work at it so for me their ‘overcome-able tragedy’ was realistic and they handled it the best that they could. I loved that about this book. The only thing that I had hoped the book would have explored slightly more were some of the movements like the labor movement. In the book, the labor movement was an important part of post war society and impacted their story, however it wasn’t addressed in the way I thought it deserved. I would have liked to know a little more about that historic background, especially since the author did a great job of adding historical reference to the Great War and so many other aspects of the novel…..for me this part was lacking. Though in the grand scheme of things, it was a minor criticism. This was a fantastic read…..heart wrenching, emotional, but also beautiful and entertaining. This is why I love war time romances…..this book packed a lot of punch for me. There were a few minor things such as some more about the labor movement but on the whole I thought this was an outstanding choice, especially for summer reading. I would highly recommend this book to war romance fans as well as historical fiction fans a like! Well done! Next ›Special Feature: THRILLERFEST XI is coming July 5-9!